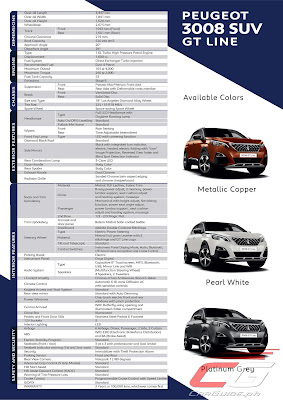 Peugeot Philippines is now making available the much-awaited European Car of the Year: the 3008 SUV. 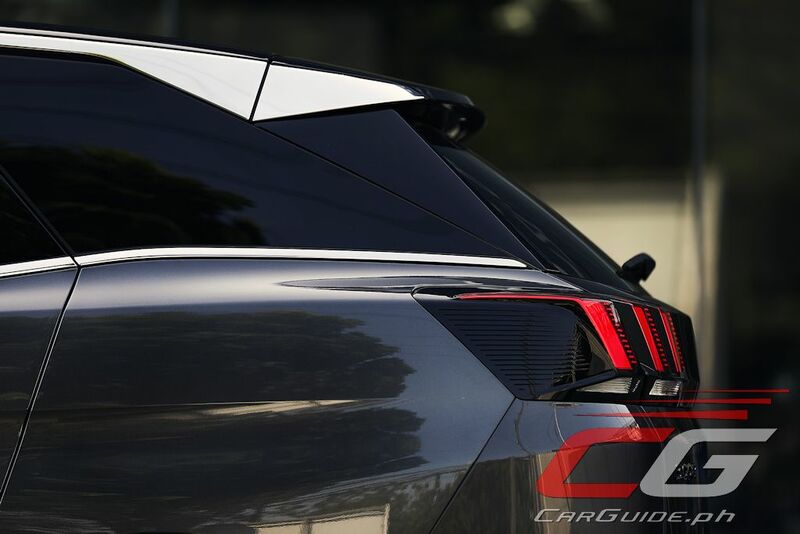 Available exclusively in the GT Line trim, the 3008 SUV is regarded as a game-changer for Peugeot. 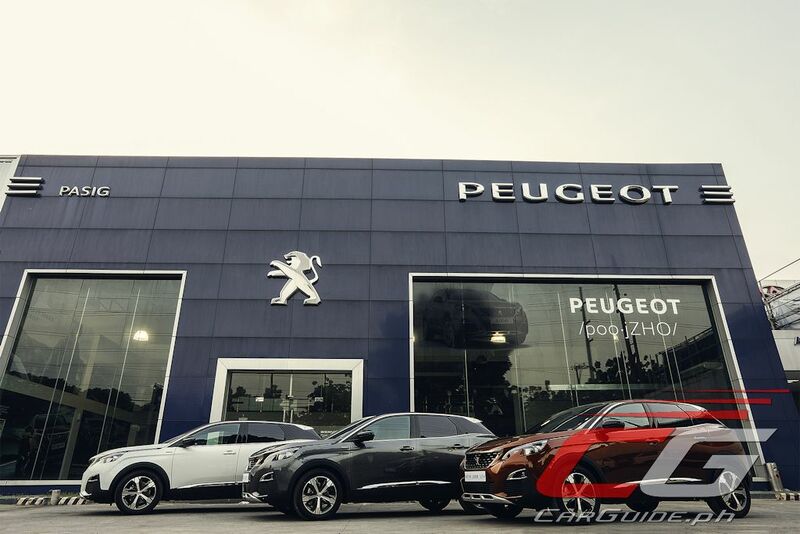 It combines style, athleticism and efficiency—reaffirming Peugeot’s stand as a leading premium automotive brand in the country. 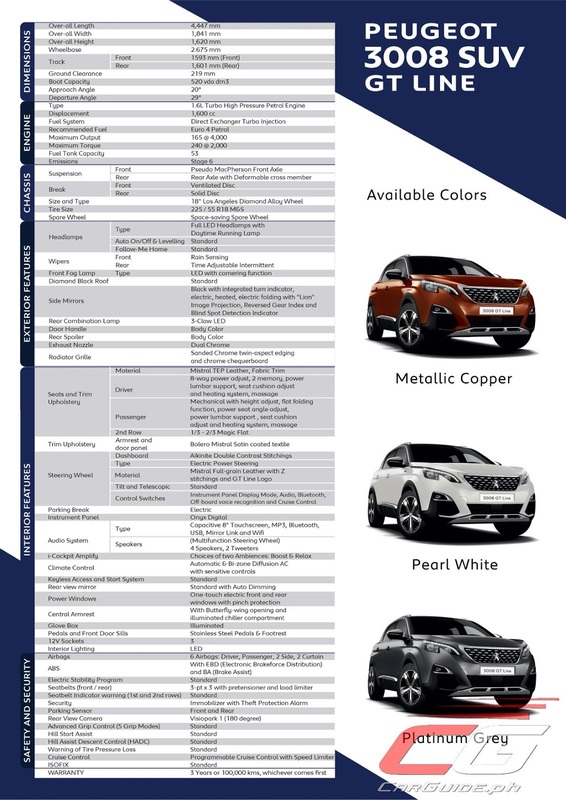 The 2018 Peugeot 3008 boasts of a sleek and modern exterior. 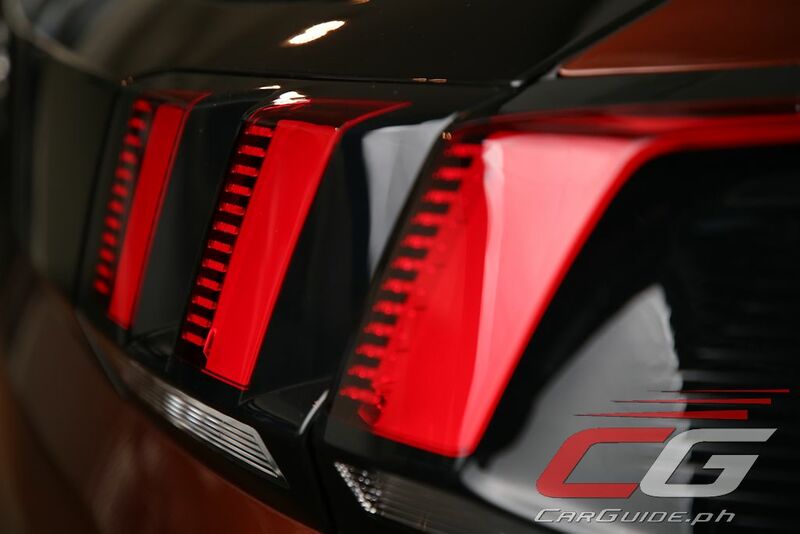 It displays character and strength with its wide checkered grille, long hood, large wheels, and high ground clearance. Feline-inspired LED front headlights and a high-gloss diamond roof that appears to float using chrome highlights complete the look. 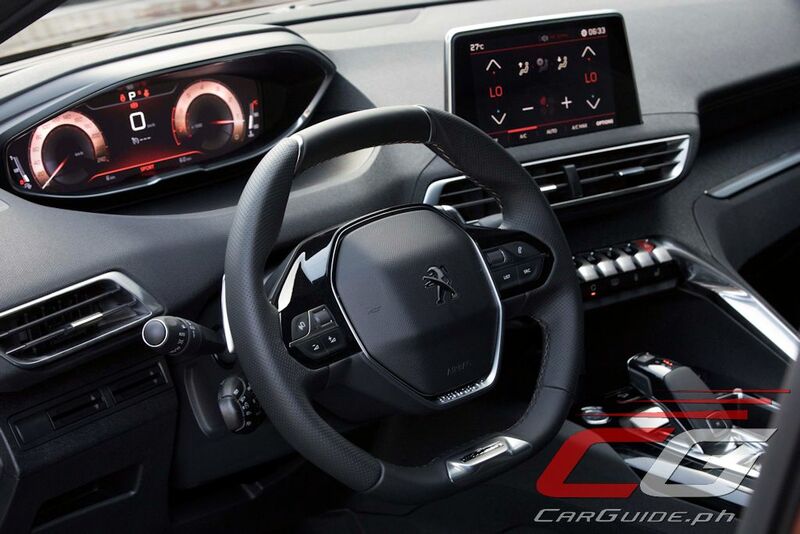 Inside, the 2018 3008 features Peugeot’s next-generation iCockpit. 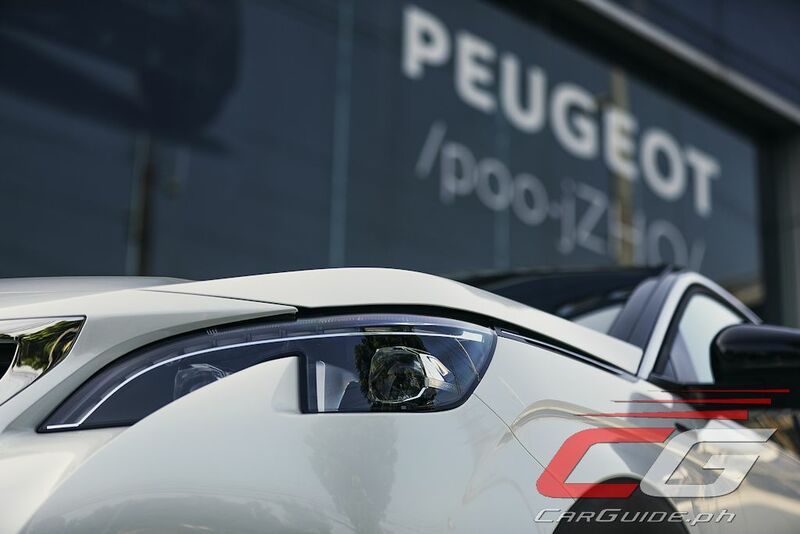 It’s Peugeot’s way to giving a modern, ergonomic, and interactive environment for driver and passengers alike. The most notable feature of the 3008 is its 12.3-inch all-digital instrument panel. It also comes with advanced connectivity with its Mirror Screen functionality. 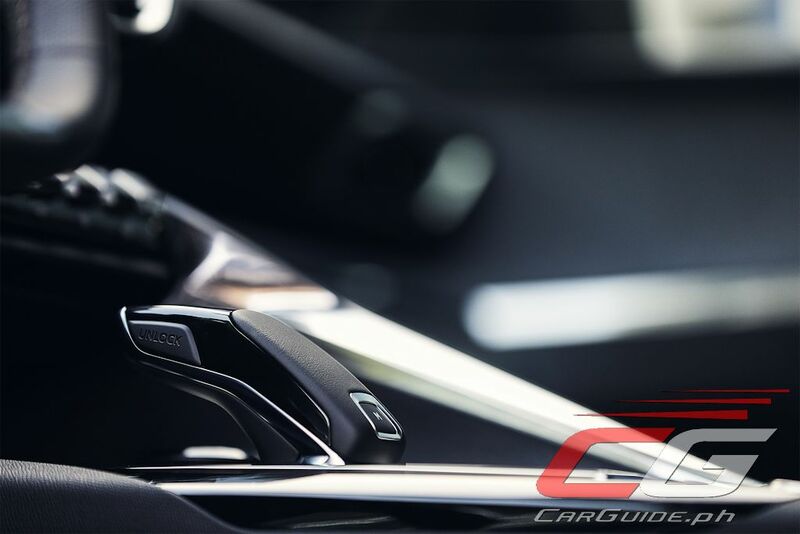 Apple CarPlay, MirrorLink, and Android Auto are all accessible through the 8-inch capacitive touchscreen. Enhancing the driving experience one step further, the Peugeot 3008 SUV introduces the iCockpit Amplify. Available in Boost and Relax modes, the iCockpit Amplify system changes the cabin ambiance by altering the driving dynamics, lighting, acoustics, passenger comfort, and even the fragrance inside the vehicle. 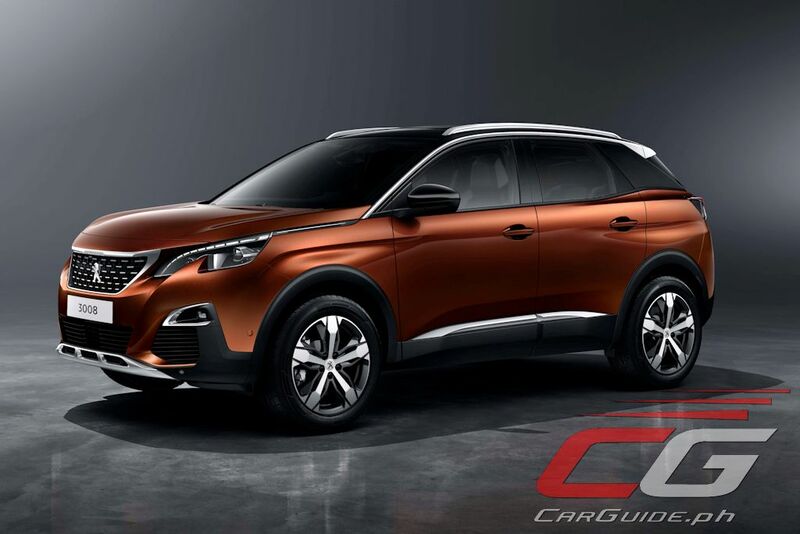 Bigger than its predecessor, the 3008 is lighter by 100 kilograms thanks to its move to Peugeot’s Efficient Modular Platform 2 (EMP2) technology. Under the hood is a downsized 1.6-liter high-pressure gasoline engine producing 165 horsepower and 240 Nm. This engine is connected to a 6-speed automatic. Also making its debut is a new Advanced Grip Control system that automatically adjusts the driving dynamics based on 3 pre-selected road conditions: Mud, Sand, and Snow. This provides an efficient alternative to the traditional off-road systems. 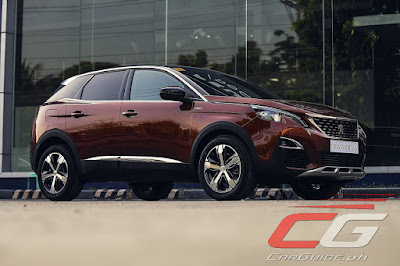 Due to the extremely high level of demand for the Peugeot 3008 SUV globally, the vehicle will be in limited supply here in the Philippines this year. 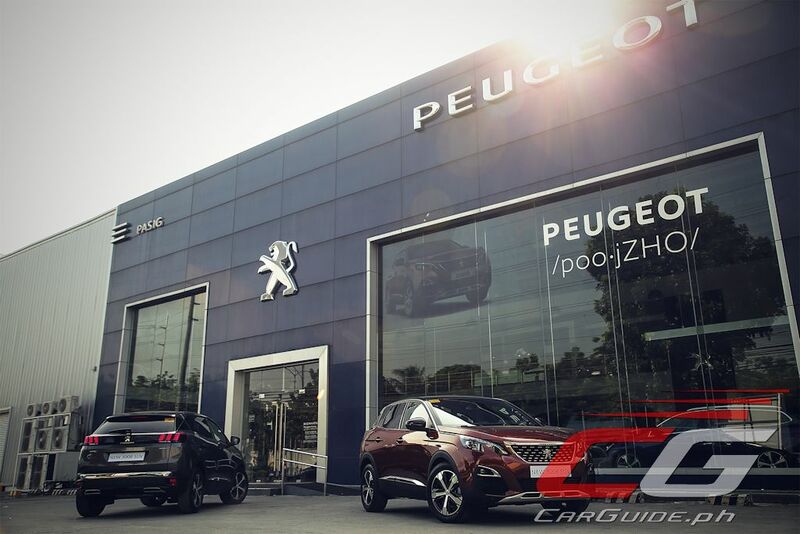 Realizing the situation, Peugeot Philippines conducted a series of private preview events for clients who expressed their desire to be one of the first to drive the new Peugeot 3008 SUV. The first batch of 3008s have already been spoken for with reservations already being accepted for the second batch which is arriving in November. 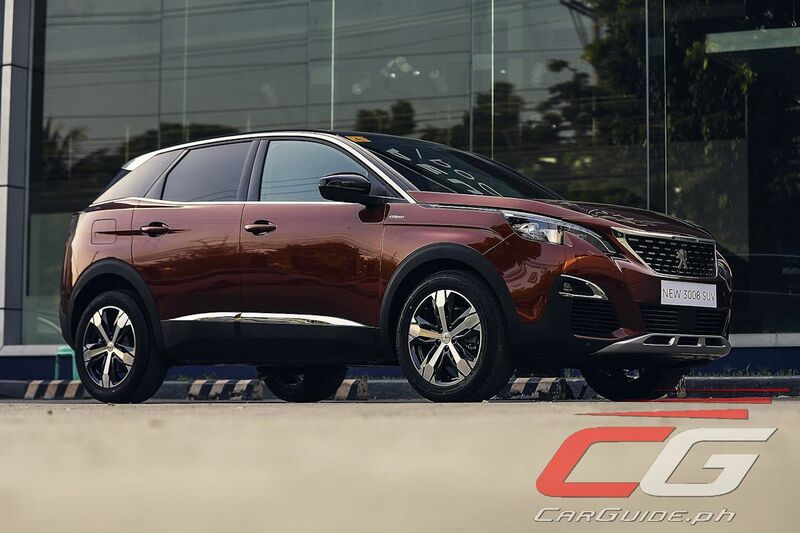 The 2018 Peugeot 3008 GT Line retails for P 2,590,000. So, how is this any better than let's say the CX-5 or CRV to justify that price tag hmm? Its a European brand that some may view as a premium worth paying while those SUVs you mentioned are made in Thailand, Burma or whatever jungle they can exploit.